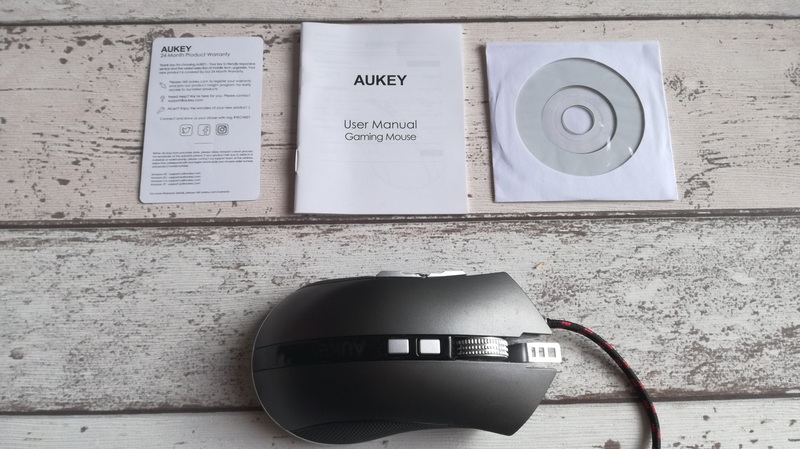 Adam takes a look at the KM-C4 gaming mouse by Aukey, a mechanical gaming mouse aimed at people with a budget without not letting down on quality. 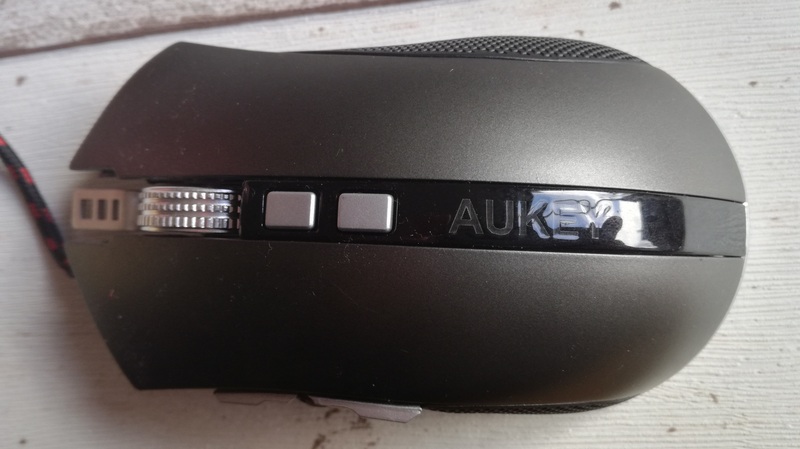 Being a PC gamer it’s obvious that I’ve gone through a few mice in my years, so it’s always great to able to test out the latest mouse Aukey have to offer with their KM-C4 gaming mouse and put it through its paces. 2 x dpi switch buttons and a metallic scroll wheel feature on the KM-C4, not only that but more interestingly this mouse also features something called “Omron switches” which put basically is akin to mechanical switches for a keyboard, meaning the mouse buttons are more responsive like you would find switching from a membrane to a mechanical keyboard. Something I would never of even thought you would find on a mouse that costs just £16.99. 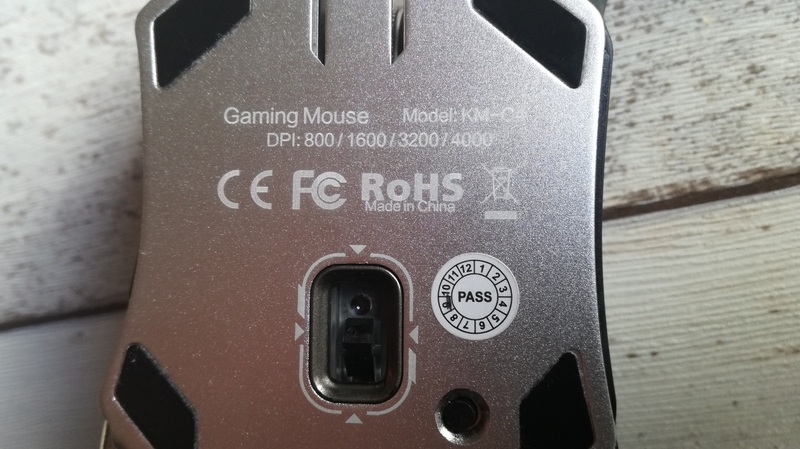 Originally I thought that the KM-C4 gaming mouse was made from a metal or at last a metal coating of some sort but it turns out that the shell of the mouse is made from something called “ABS plastic” which is (after consulting Wikipedia) Acrylonitrile butadiene styrene. Put simply ABS plastic is an impact resistant and very tough material that’s cool to the touch much like metal. So what’s thought to be a metal coating is actually a posh type of plastic! 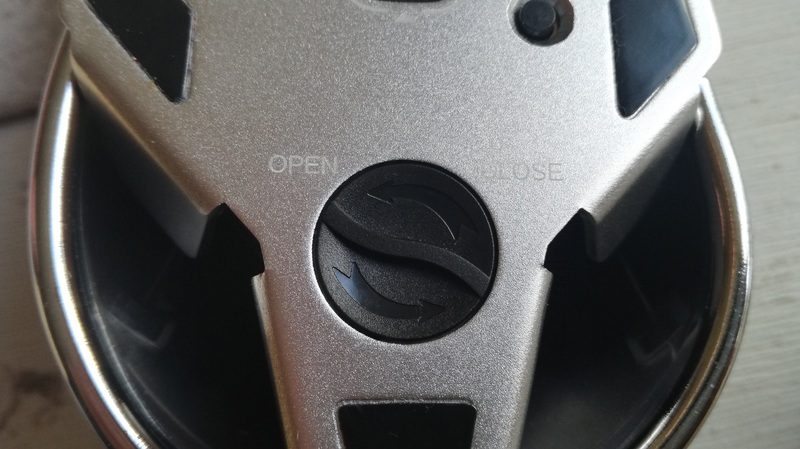 The usual side buttons feature on the KM-C4 as well as a “double-click” button (the round one in the middle). All of these buttons are fully re-bindable via the software provided. 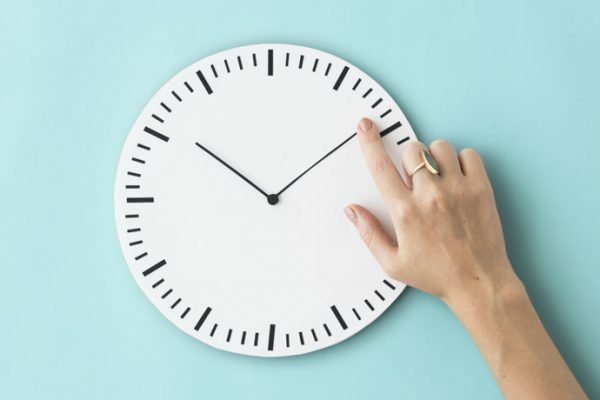 Though the software is basic it does enable you to do what you like with the mouse in terms as macro programming as well as adjusting sensitivity and leds. 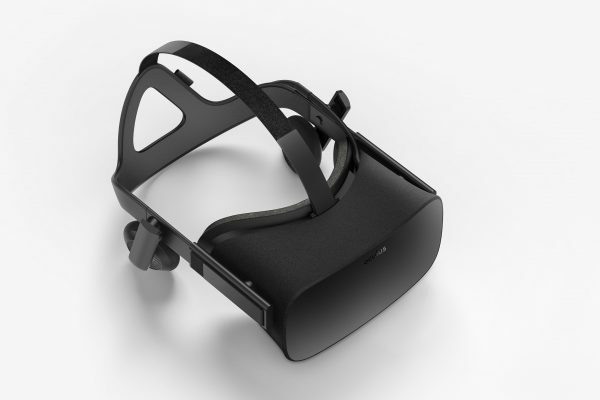 A good quality optical sensor is fitted into the KM-C4 to give it its high output of 4000dpi. A metal undercarriage features also with this product. 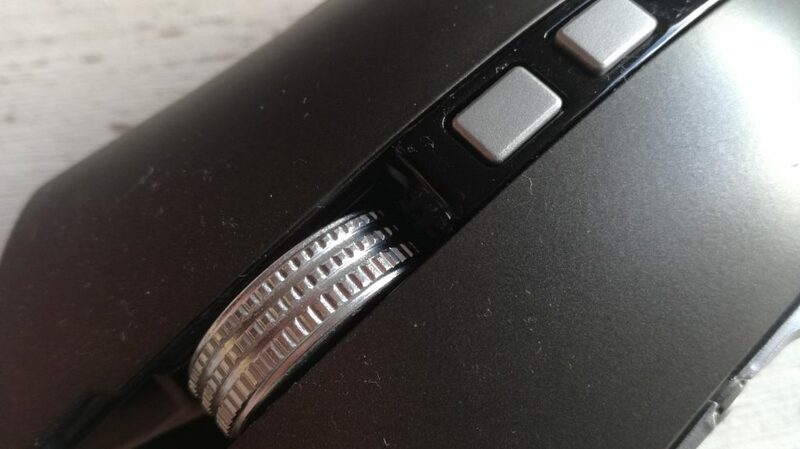 A rather surprising feature to find on a mouse such as this is customisable weight swapping. This model only has one weight inside it but you can easily take this out to make the KM-C4 lighter. Having rather large hands I actually find the weight of it good. I’ve had about a week using this mouse, and after a week of daily use it’s really astonished me with how great the build quality is for what it costs. 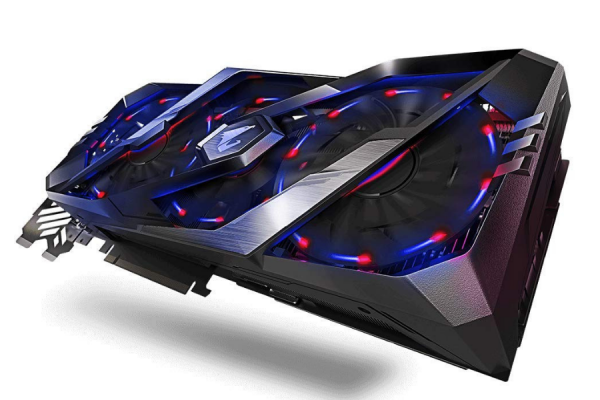 You go and look at a retail store that sells gaming mice and you’ll quickly see that specs and design wise the KM-C4 will blow everything out the water. 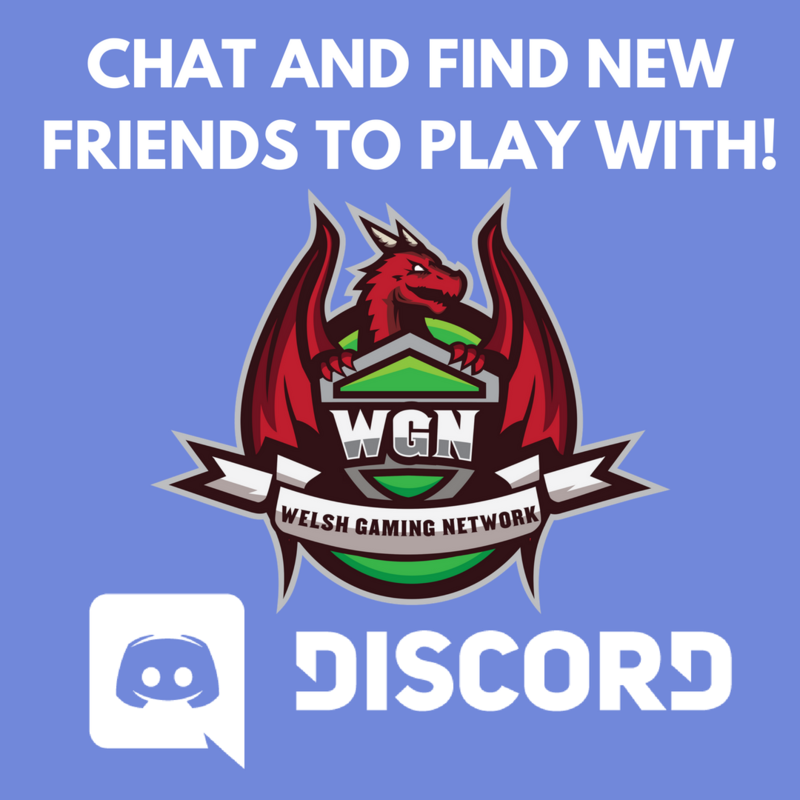 For £16.99 you get a high quality shell; Omron mechanical switches; adjustable weight and more than two mouse buttons, all of which are fully re-programable. 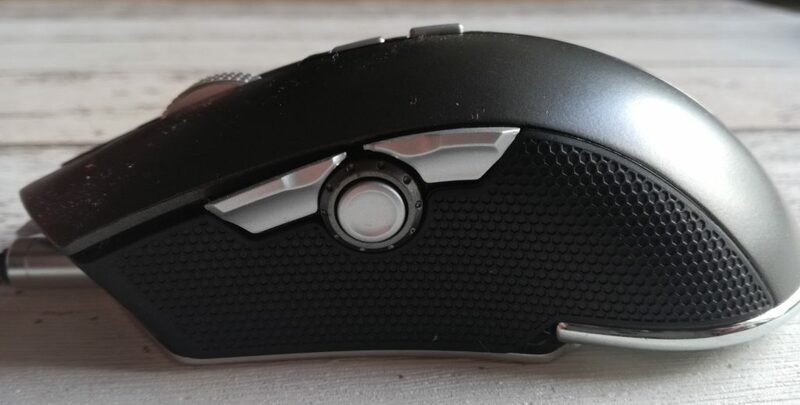 This is truly a mouse for you to turn your nose up at just because it’s not got a Razer, Roccat or Steelseries logo on it. Honestly I think this mouse put against some of the “best” the world has to offer wouldn’t fare too badly and you should definitely consider it if you are looking to purchase a new gaming mouse. 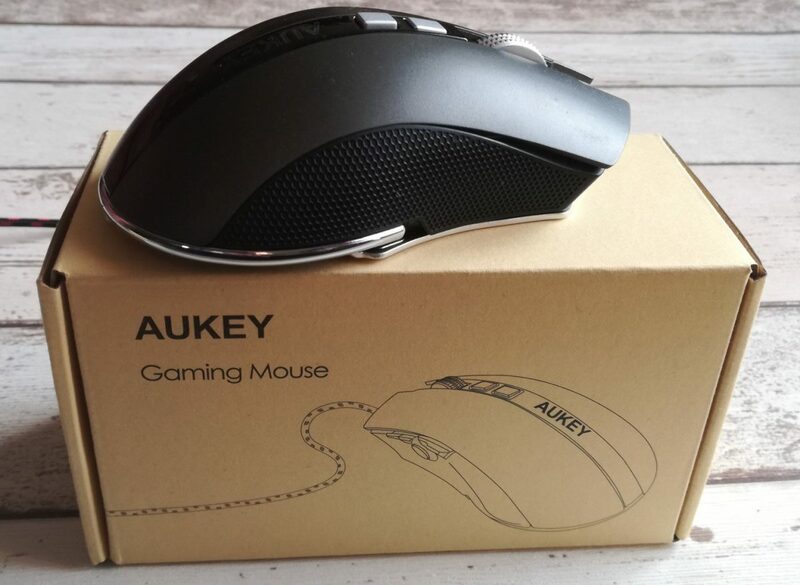 The Aukey KM-C4 gaming mouse is available via both the Amazon US and Amazon UK store now.